In this two-part interview, H.E. 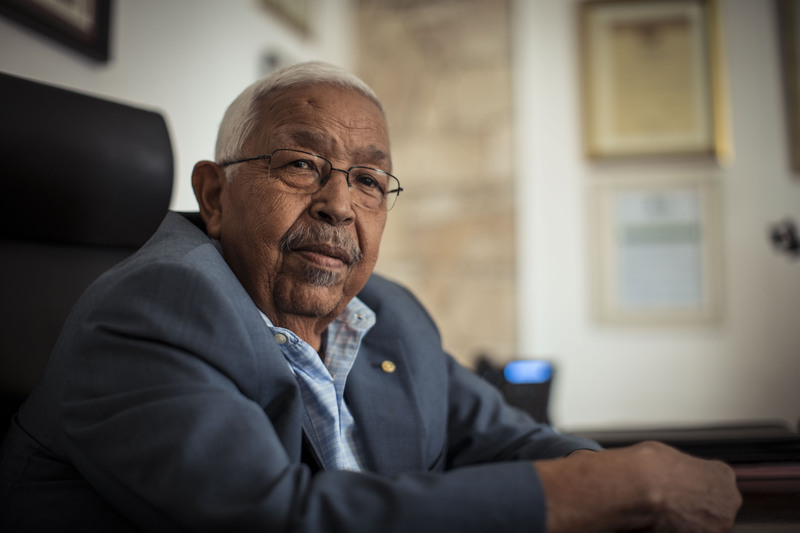 Pedro Pires, former President of the Republic of Cape Verde reflects on his leadership journey and the leadership lessons he wishes to pass on to future generations. H.E. Pedro Pires was the President of Cape Verde from March 2001 to September 2011. During his Presidency, Cape Verde became only the second African country to graduate from the UN’s Least Developed category and won international recognition for its record on human rights and good governance. He also paid great attention to sound macro-economic management, good governance and the responsible use of donor support to improve infrastructure, build up the country’s tourism industry and prioritise social development. In 2011, after leaving the Presidency, H.E. Pires was awarded the 2011 Mo Ibrahim Prize for Achievement in African Leadership. The prize was awarded in recognition of H.E. Pires role in making Cape Verde a "model of democracy, stability, and increased prosperity". In 2014, H.E. Pires launched the Pedro Pires Leadership Institute, which focuses on fostering innovative approaches to the discrepancies and challenges faced by political and leadership institutions in Cape Verde and in Africa.